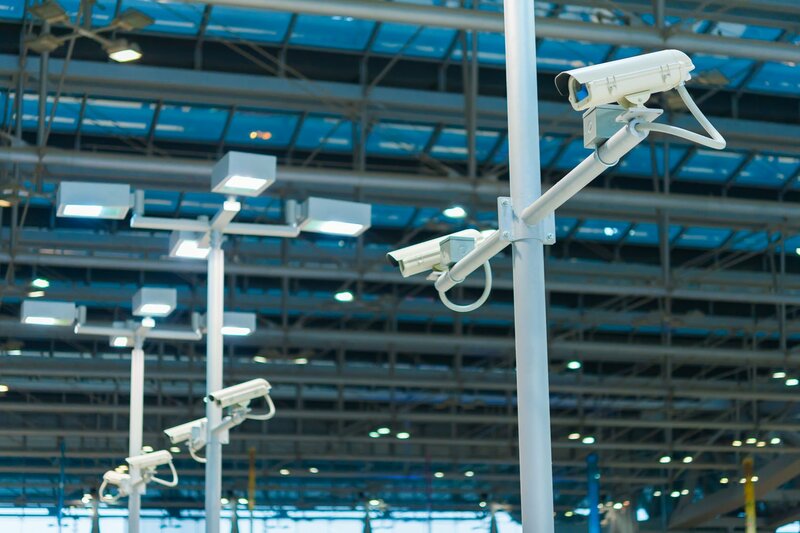 With hundreds of onsite cameras designed to ensure safety and optimize surveillance, a new challenge arises: how to effectively manage huge video streams and retrieve event footage. IP is the latest concept that brings intelligence, efficiency, and convenience to modern video surveillance. Enriched with Smart technologies, IP cameras, PTZ Dome cameras, and NVRs are all specifically designed to deliver smart security in the modern marketplace. Representing this concept is IP Camera Series. Meeting all bandwidth and storage utilization requirements, this series offers unparalleled image quality and customer convenience. Similarly, PTZ Dome Camera Series features excellent HD, smooth Pan/Tilt/Zoom, and smart tracking functions to ensure the elimination of all blind spots within the camera’s area of coverage. At the core of this solution is NVR series. With the ability to connect all cameras together, this NVR series simplifies the process even further. Features such as live viewing, recorded video, smart video playback, and event playback/backup are available. In addition to these features, this NVR series is also notable for multichannel recording, HD video preview, massive storage capacity, and system stability, providing an ideal choice for professional surveillance applications. web browsers and mobile devices.